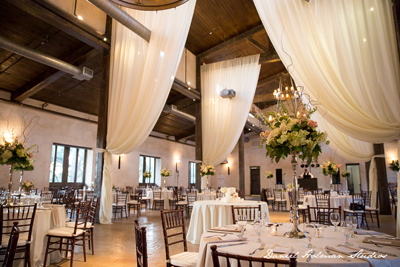 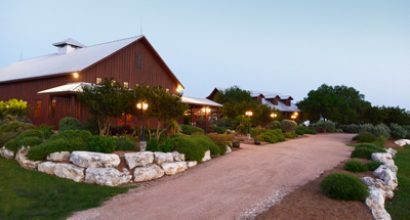 Built in the style of an old Texas dance hall, The Grande Hall at the Hofmann Ranch is adorned with beautiful chandeliers, in contrast to the rustic cypress exterior, is the perfect location for that special Texas event! 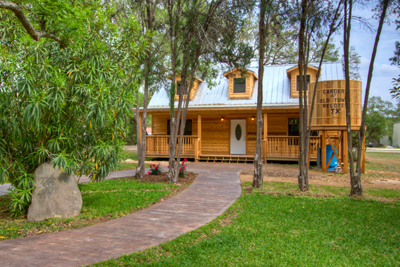 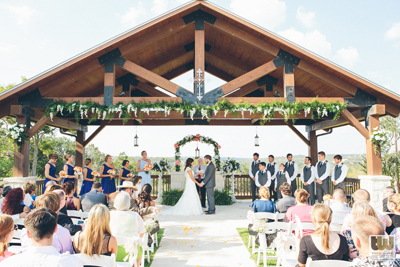 A mission chapel surrounded by majestic oak trees in the heart of the Hill Country. 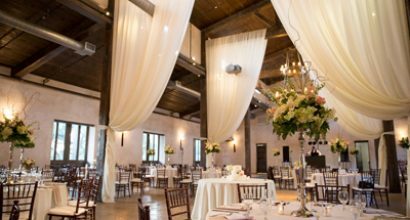 In addition to the chapel, Lost Mission boasts a beautiful reception facility that will accommodate 400+ guests year round. 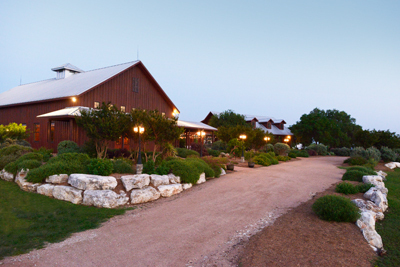 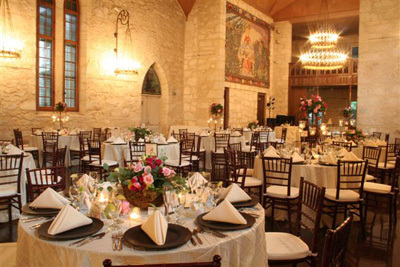 Kendall Plantation is set back in the Texas Hill Country atop a limestone hill. 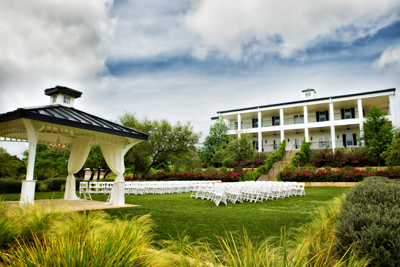 Nestled among century old oaks and a natural spring fed pond, the Plantation offers an elegant and romantic venue. 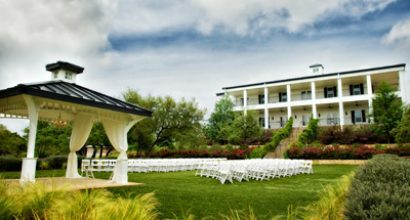 The rustic and elegant backdrop in the beautiful Texas Hill Country will make your special day absolutely unforgettable! 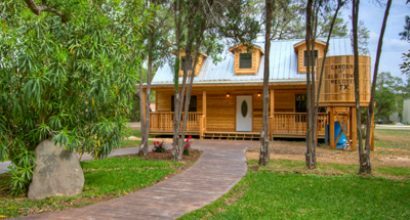 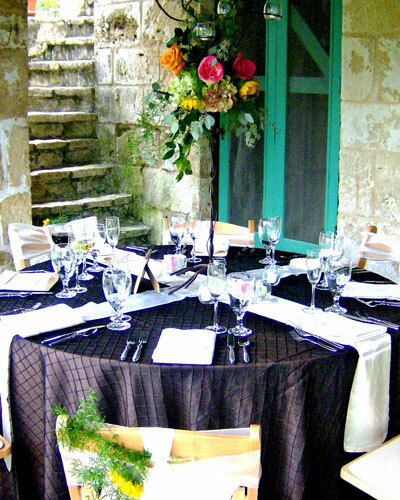 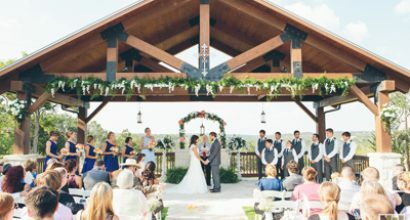 Set against a dramatic backdrop of Hill Country peaks in the heart of Helotes' beautiful country setting, The Gardens at Old Town Helotes is the perfect venue. 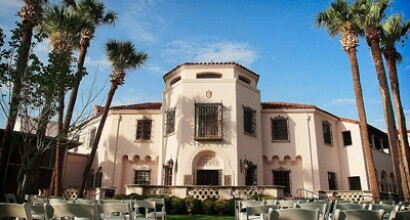 A beautiful and historical venue for an exquisite wedding celebration! 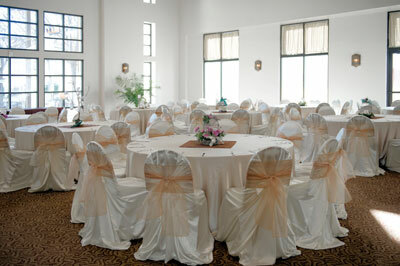 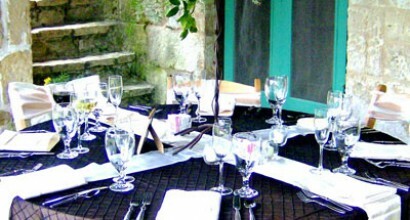 Lovely and romantic ambiance for events at this spectacular venue. 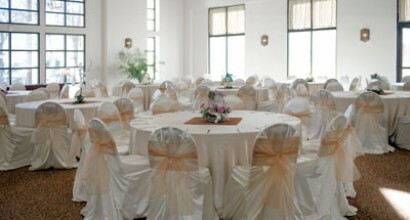 A great venue for any type of event. 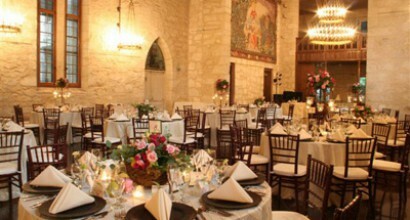 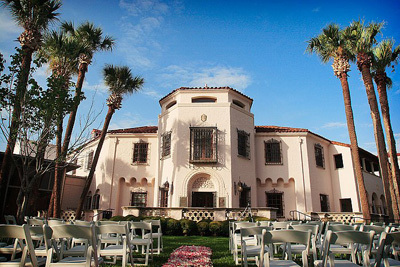 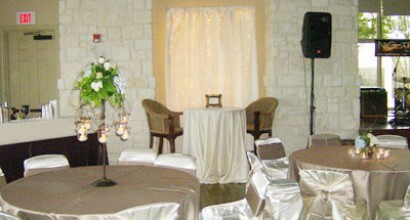 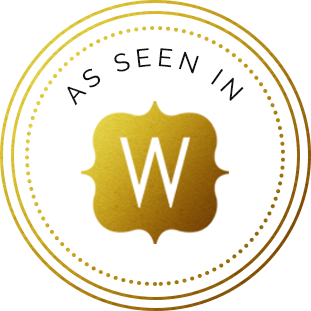 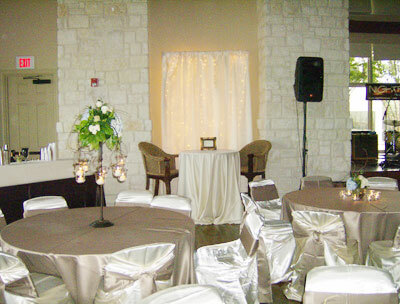 The McNay offers a spectacular venue for any event.